Jane Odiwe is one of my favourite Austen-inspired authors (and artists! ), and I am delighted to say she recently released a new novella, Mrs Darcy’s Diamonds. 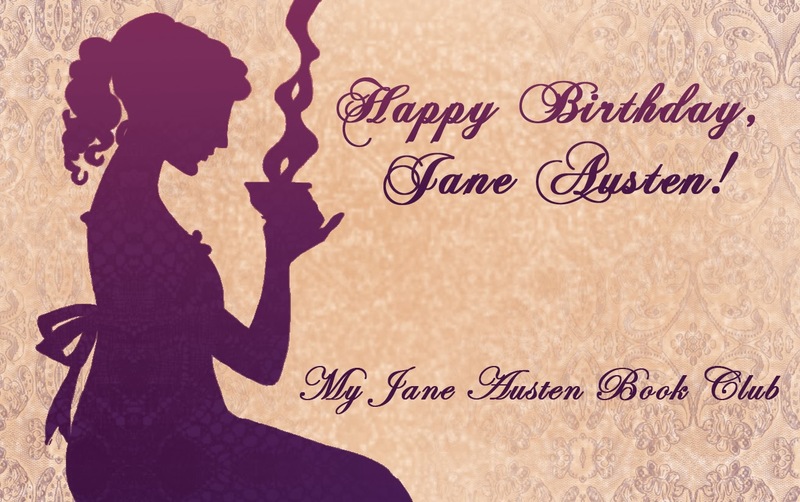 There’s a lovely excerpt and some background to the story over at Austenprose, an excellent Austen-related Blog with all sorts of interesting and entertaining posts relating to everything to do with Jane Austen. Just follow the link, sit back and enjoy! We are very happy to introduce you to Austenesque author Jane Odiwe’s new novella called Mrs. Darcy’s Diamonds, just published last month by White Soup Press. Jane tells me that she loves Georgian-era jewellery, and thought it might be fun to write a series of books with a jewellery theme, and have every piece different. She imagined there would be some family jewels at Pemberley, and that a ring given to Elizabeth by Mr. Darcy could help create much tension and drama for a wintry tale. Yes, Cassandra, I too love Jane’s books and art! I wish “Mrs. Darcy’s Diamonds” was in paperback, just so I could display the book! I have it on my wishlist which I should be ordering shortly. I’m just starting to read “The Darcy Project” and recently finished “Searching for Captain Wentworth” which I didn’t want to end! Once I have “Mrs. Darcy’s Diamonds”, I will have all her books! Speaking of which, how is yours coming along? So looking forward to your next book! I’m like you; I much prefer a paperback to read! I LOVE Searching for Captain Wentworth! It’s my favourite of Jane’s books that I have read so far! Jane and I actually visited 3 Sydney Place together (the ground floor is a holiday let so I stayed there in September) and it was so much fun being inside the building where some of the story is set and staying opposite the Holborne Museum and Sydney Gardens! Sadly, I remained firmly in the 21st Century during my stay, but it was a lot of fun re-reading the book sat in ‘Josh’s flat’!! Thank you for asking about my new book! It’s been a difficult year for me writing-wise, with the relocation and everything, but I am happy to say I am at last writing again and it’s coming along very well! I hope to post the Prologue and opening chapter here shortly as a taster with more news to follow in coming months. Cassandra, thank you so much for this lovely post! Carole, Mrs Darcy’s Diamonds is to be published as a paperback in conjunction with its sequel, Miss Darcy’s Parisian Pin – hopefully in March! We’re all waiting for Cassandra’s next book, and a little bird tells me she is busy writing it now-hooray!